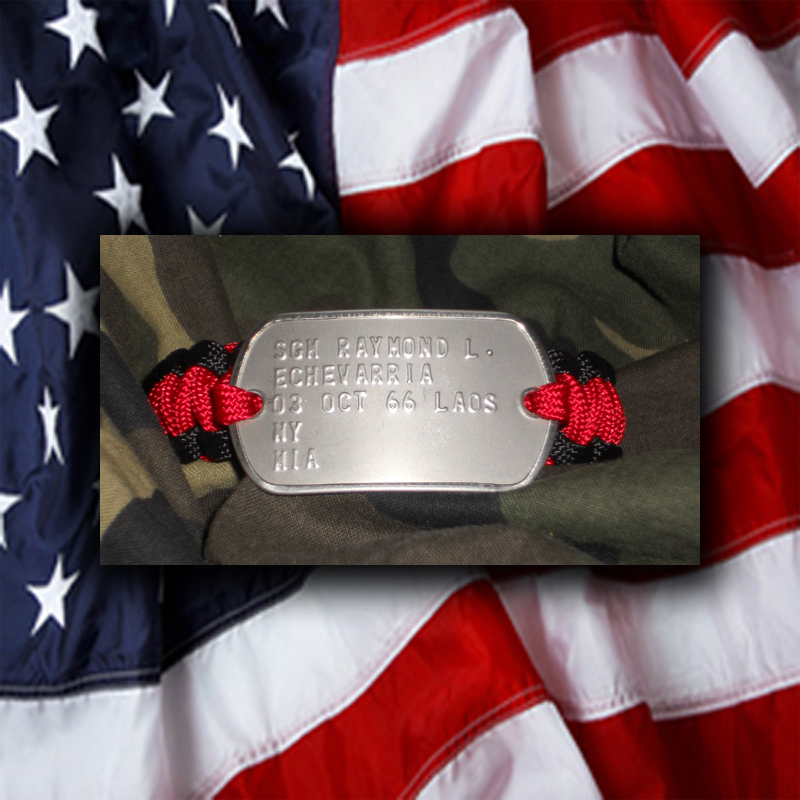 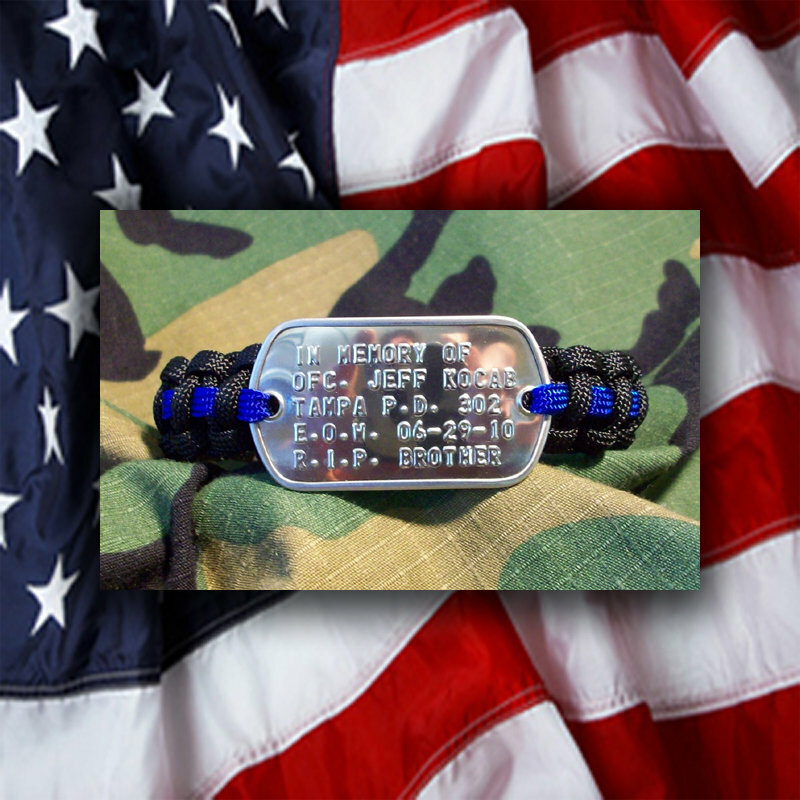 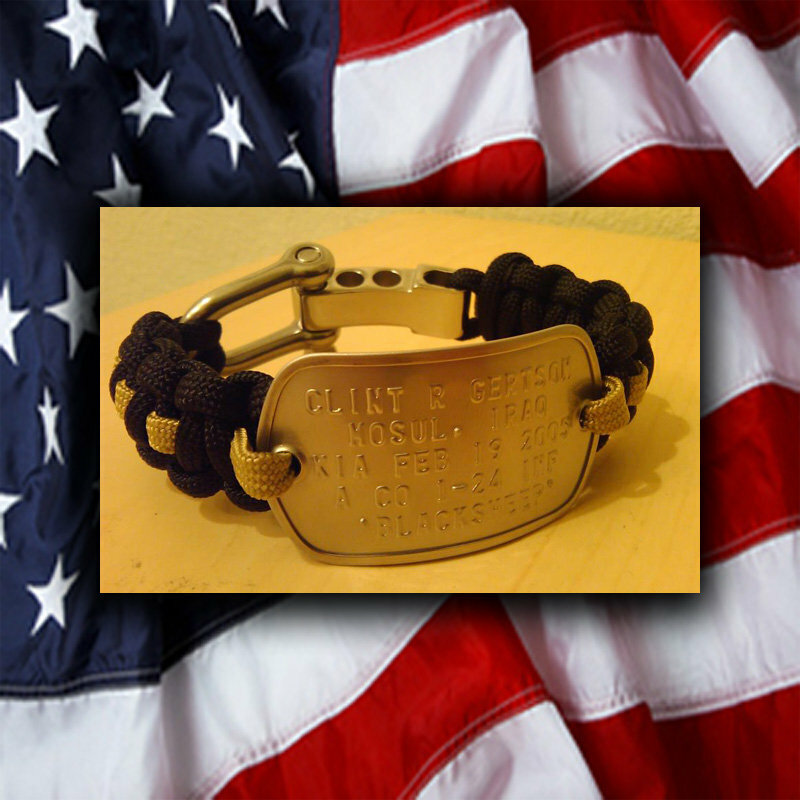 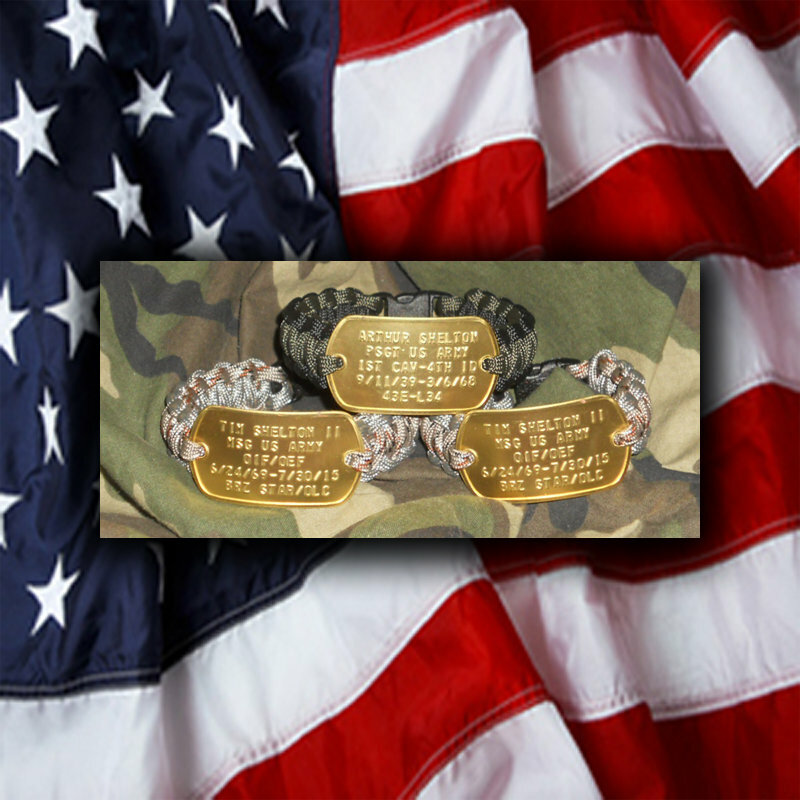 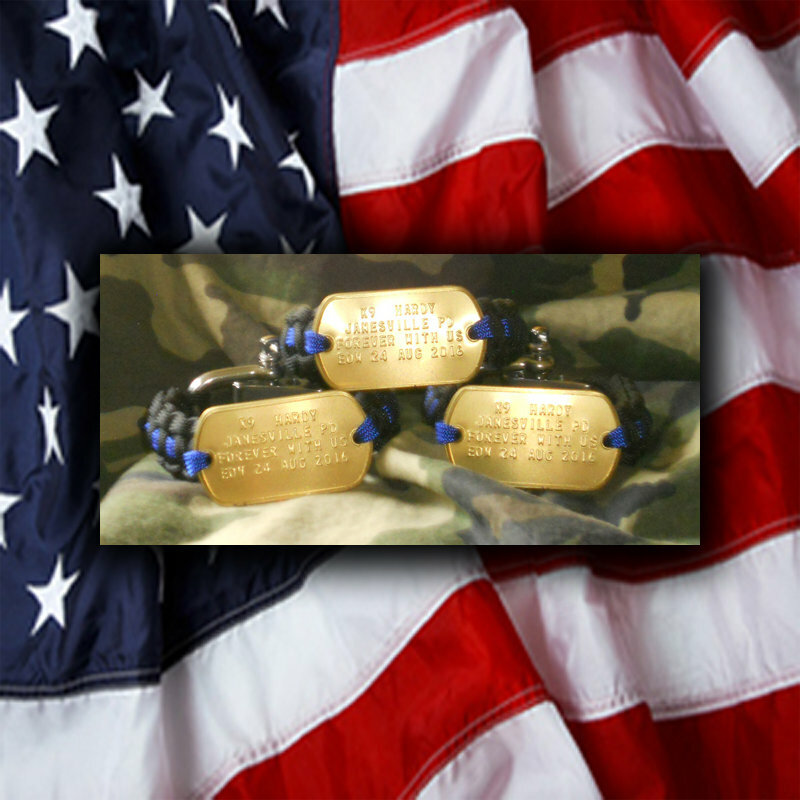 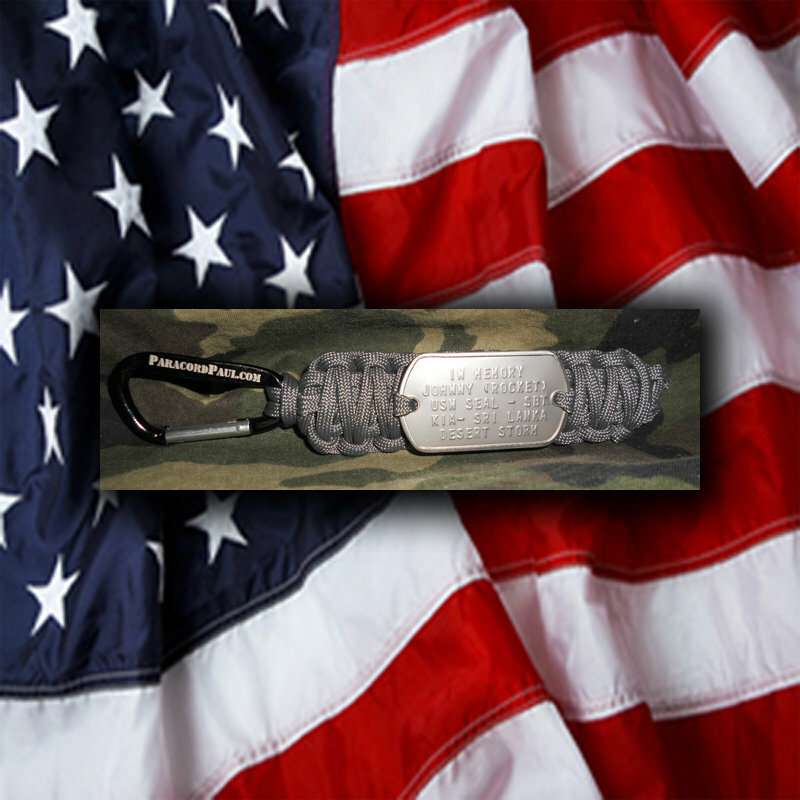 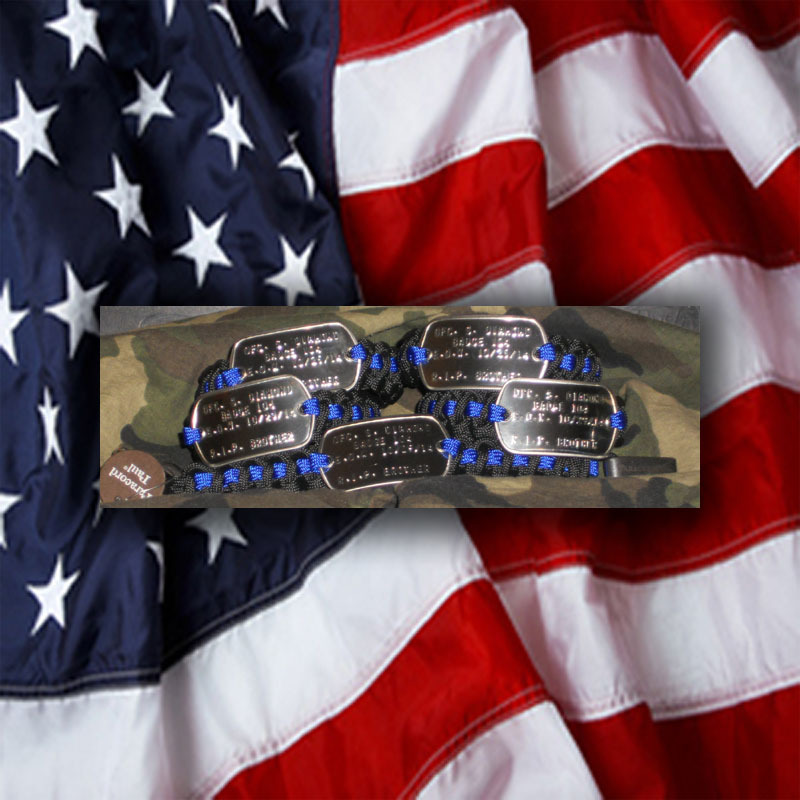 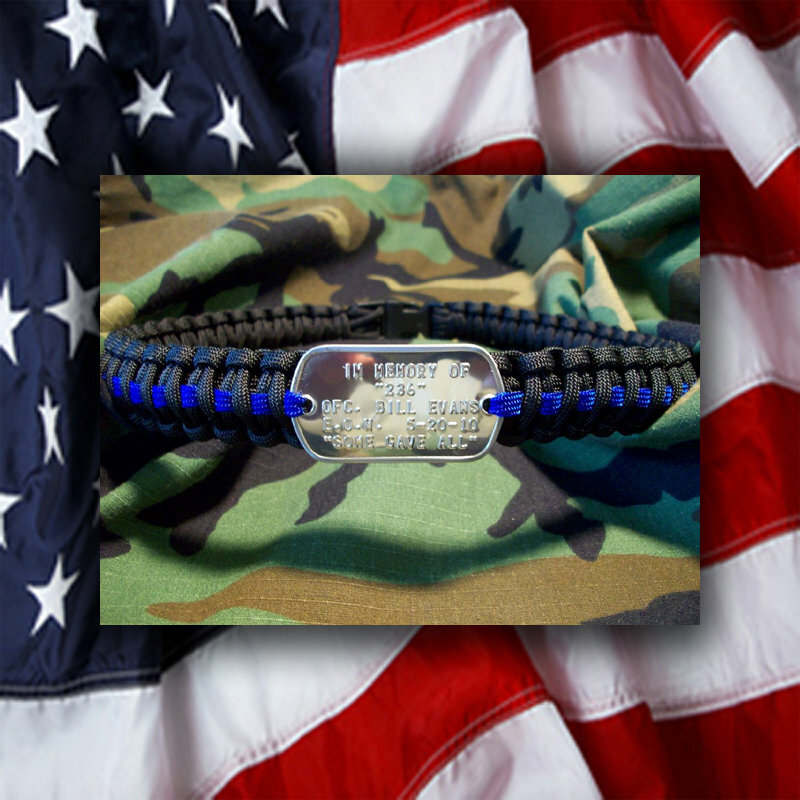 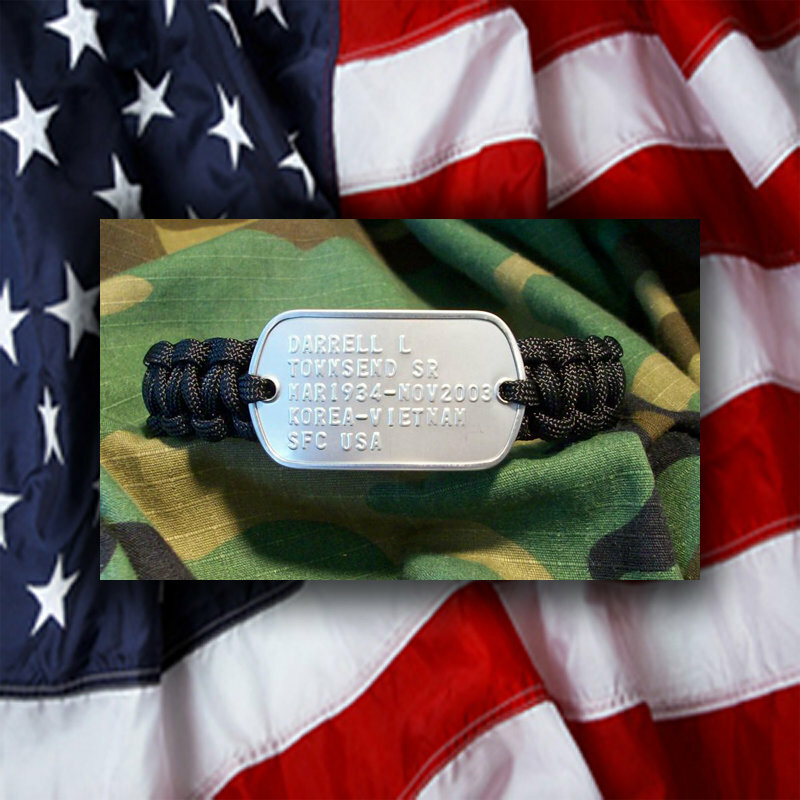 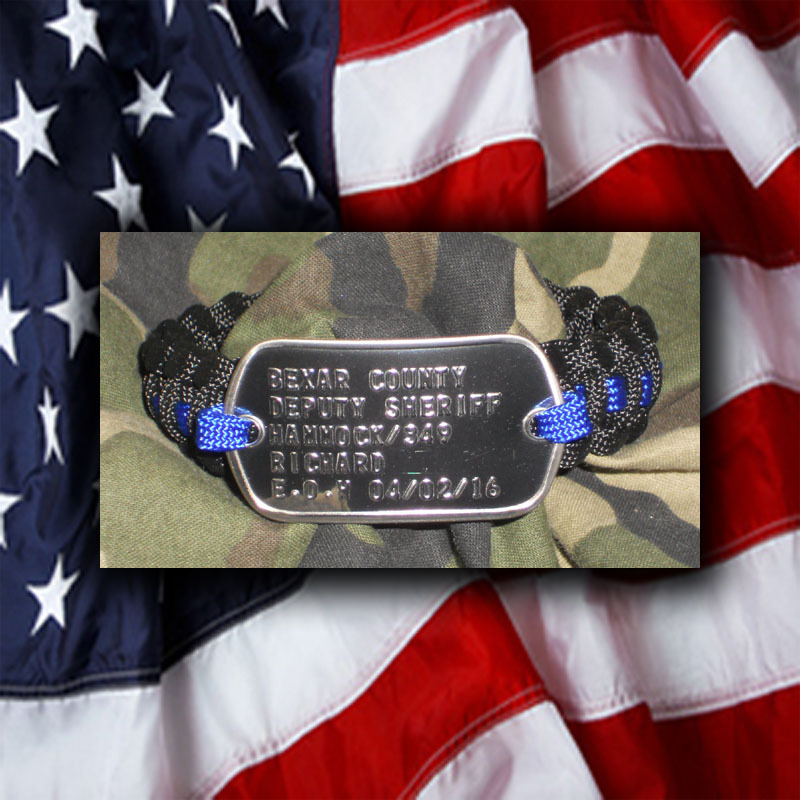 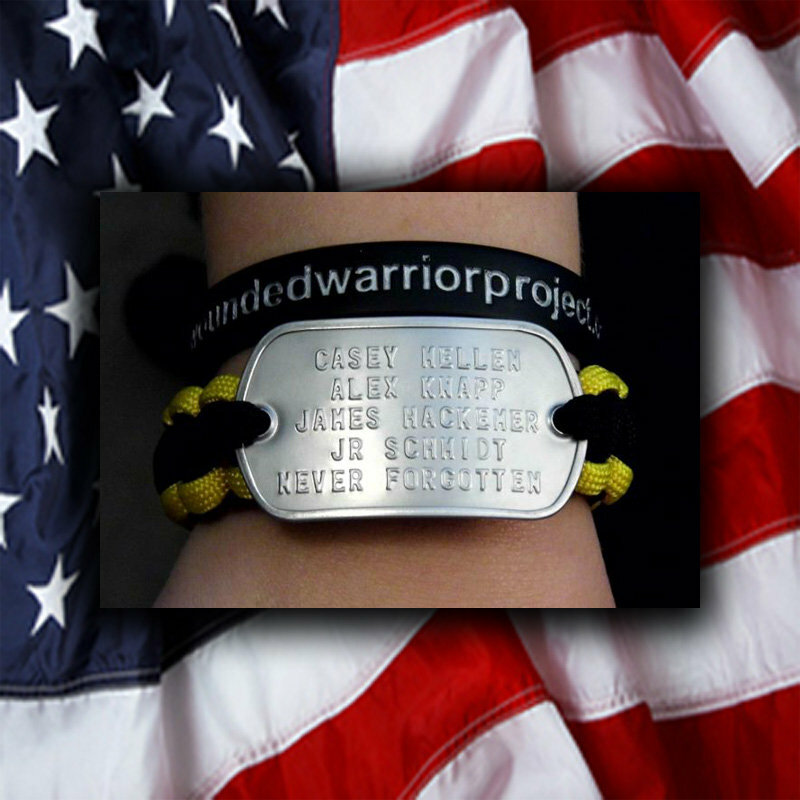 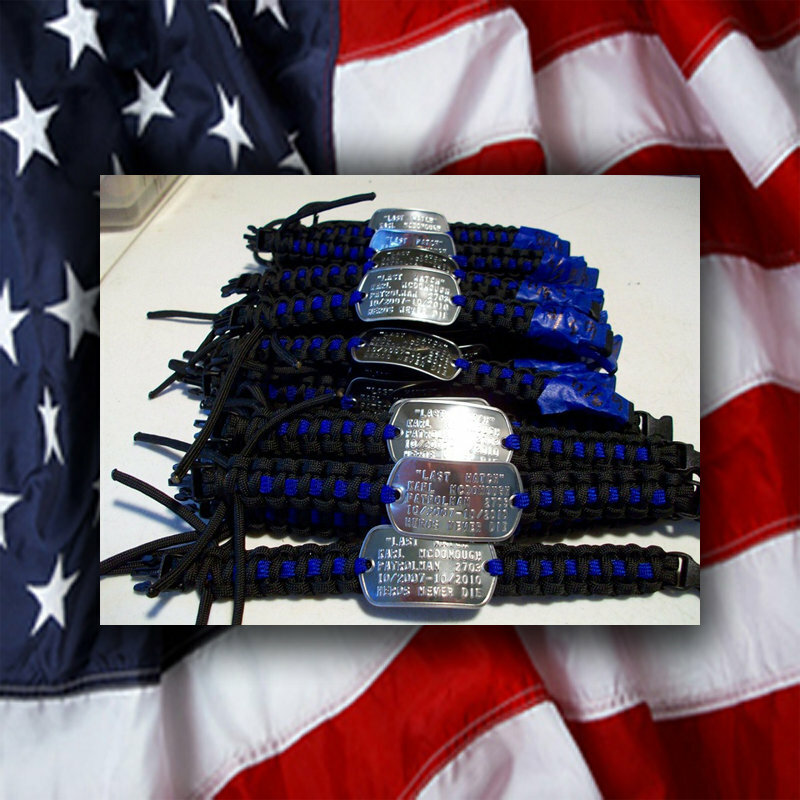 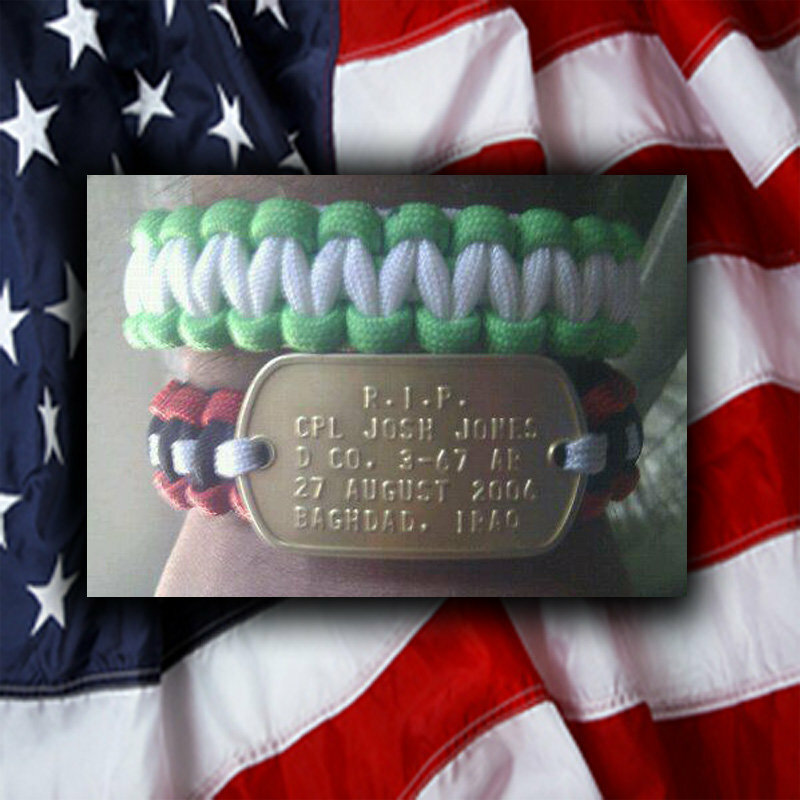 We are humbled every day that we make and pack up Memorial Bracelets for those who have paid the ultimate sacrifice. We decided to start taking pictures of these items and created the Wall of Heroes in hopes that in some small way these brave Patriot’s sacrifice and that of their Family’s will not be forgotten. 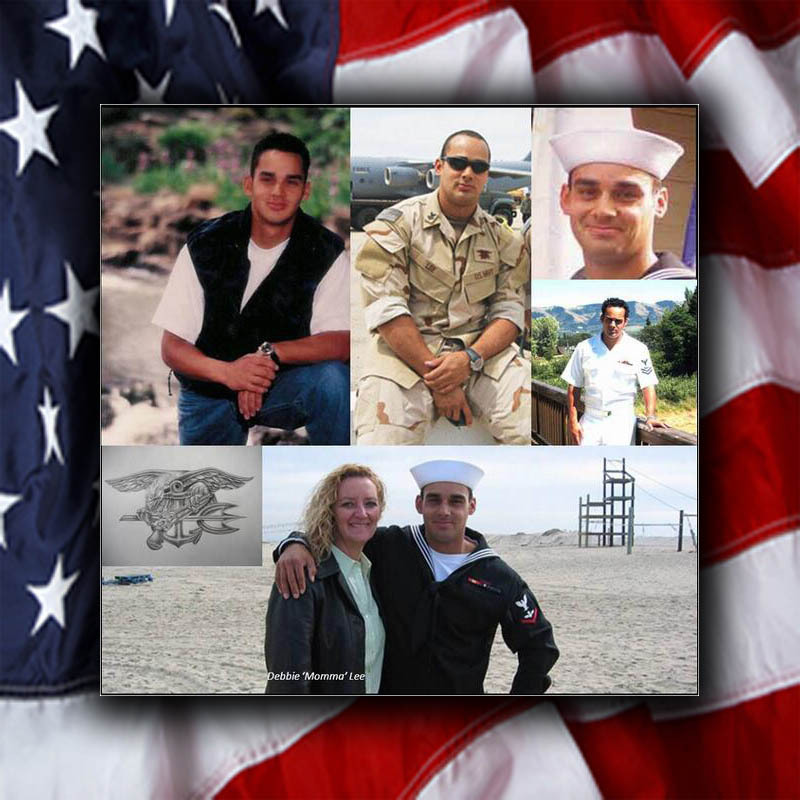 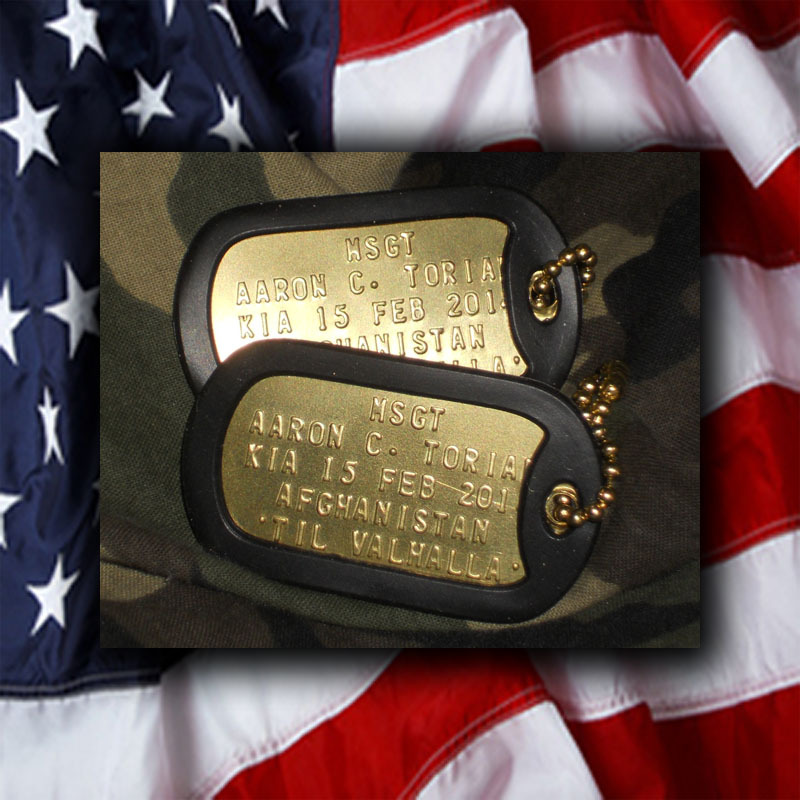 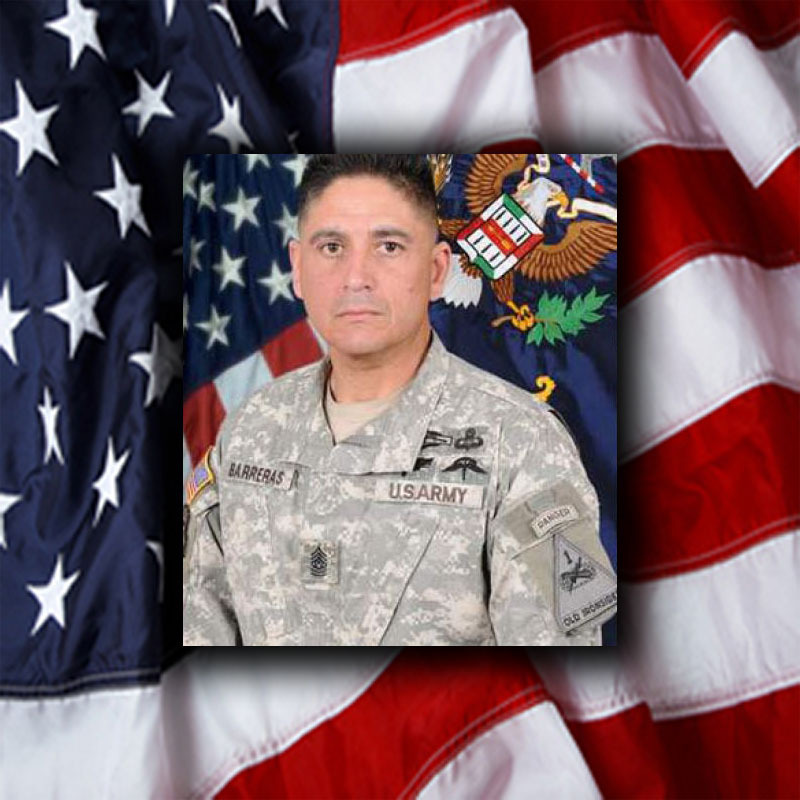 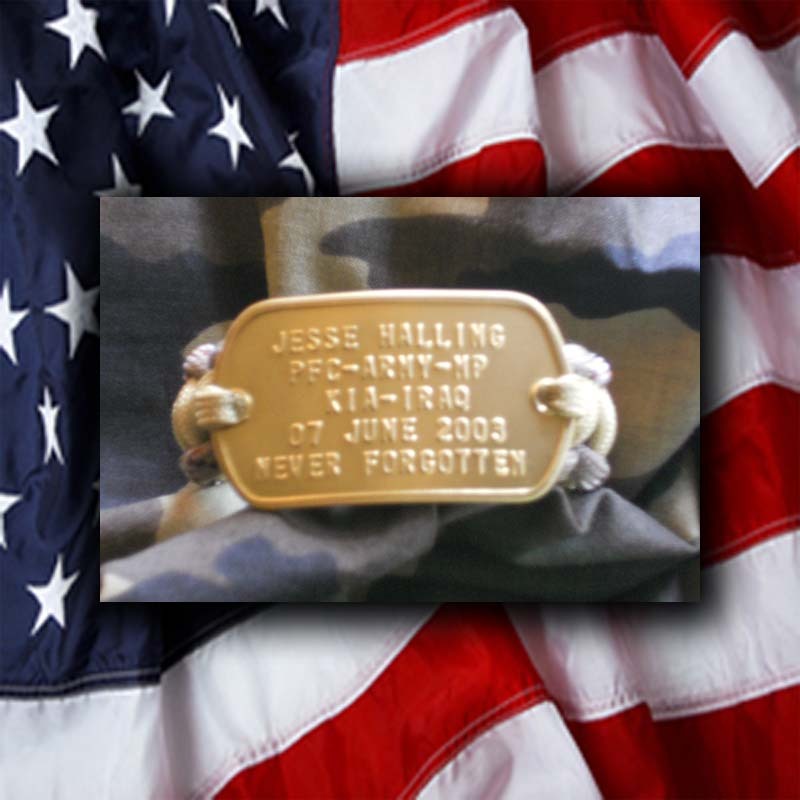 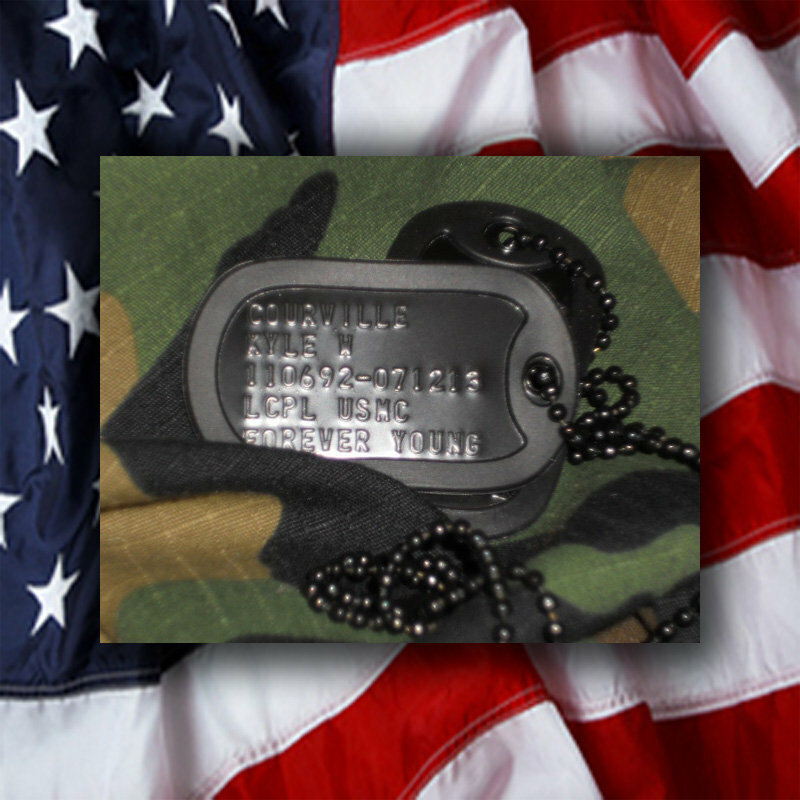 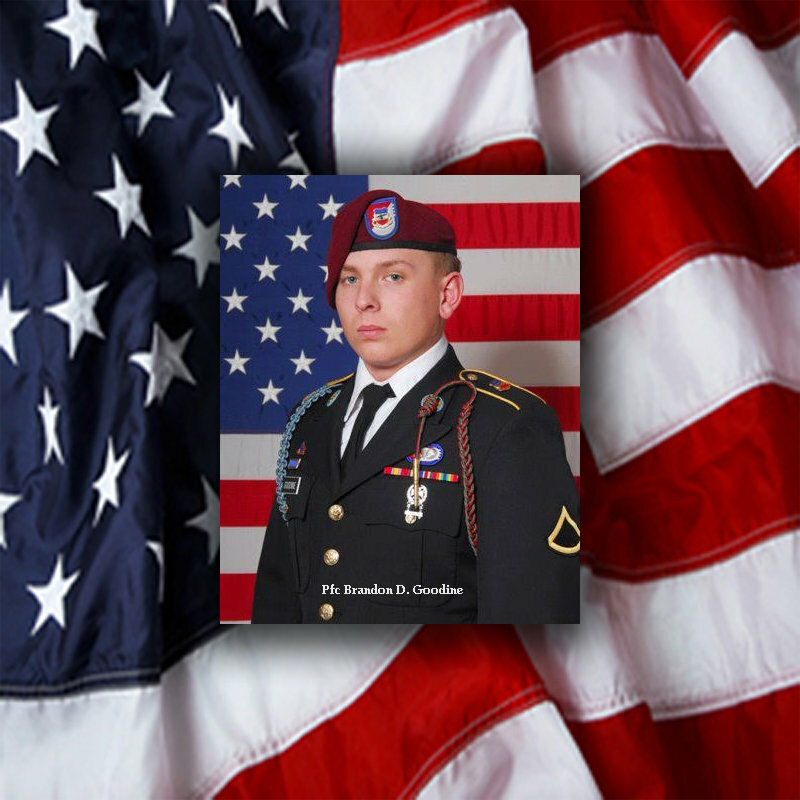 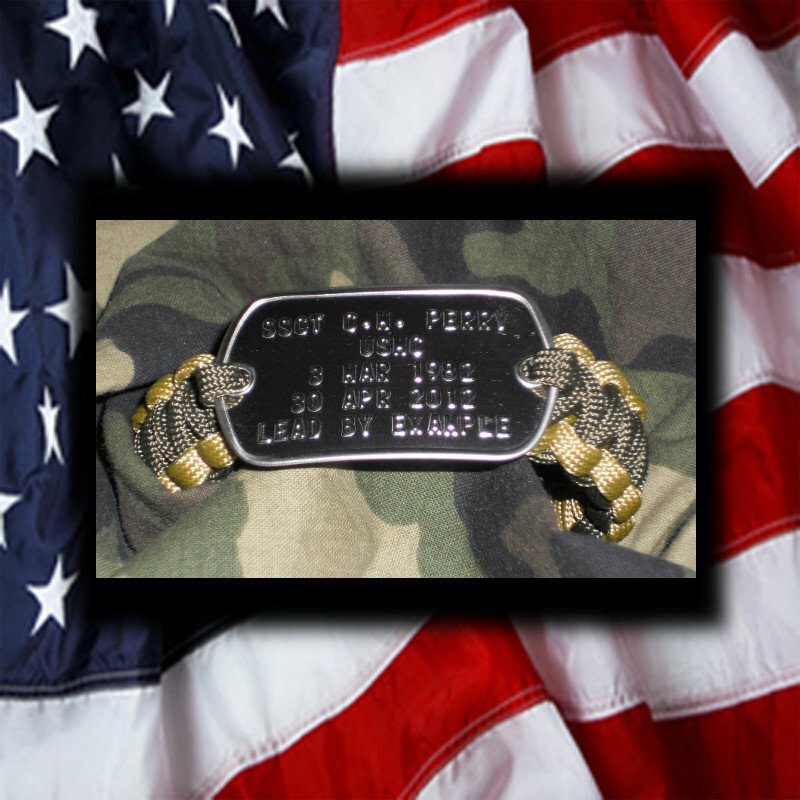 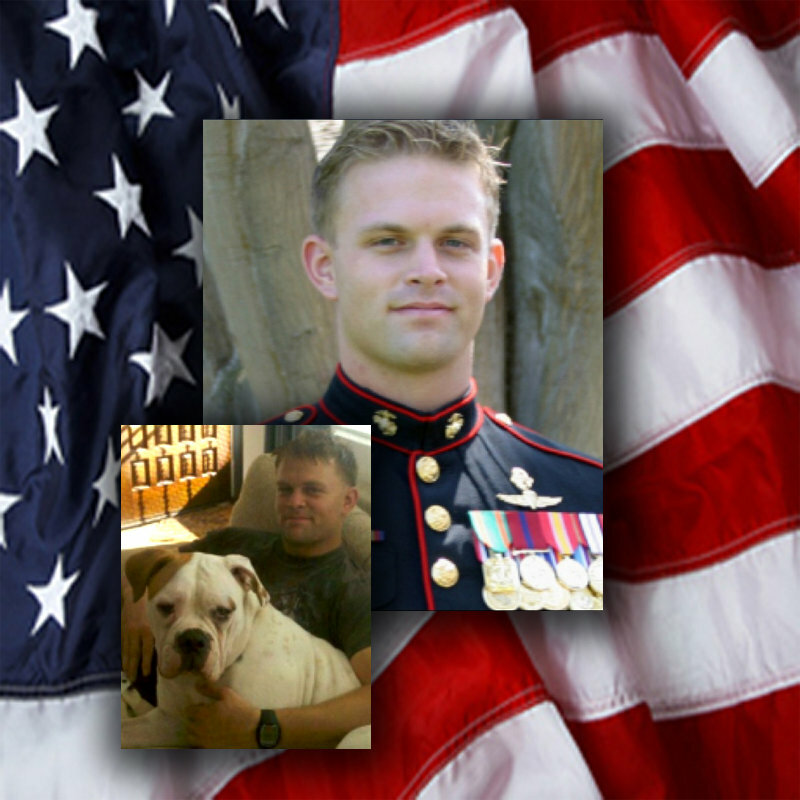 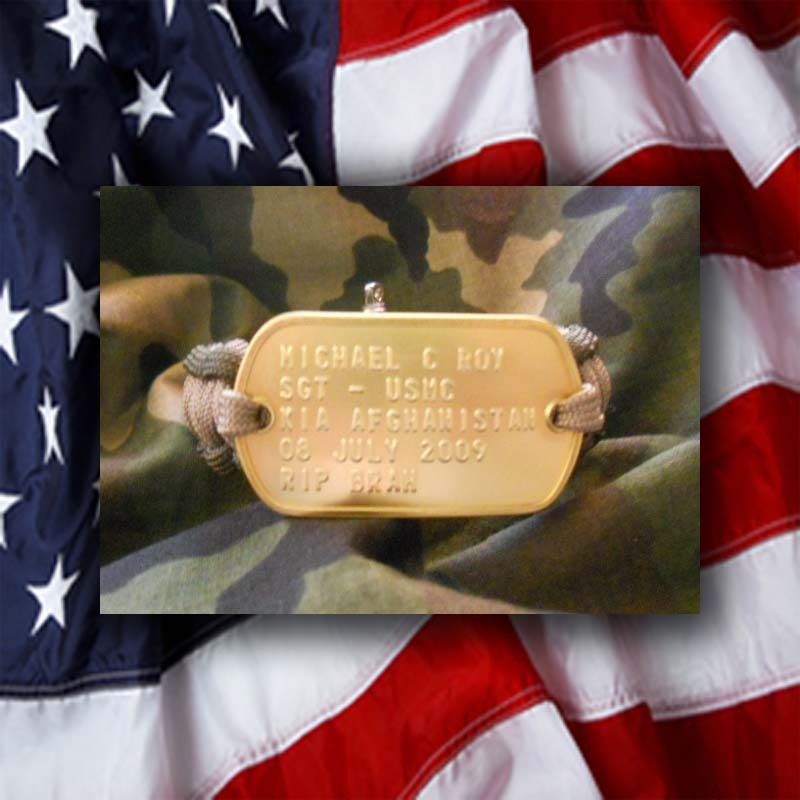 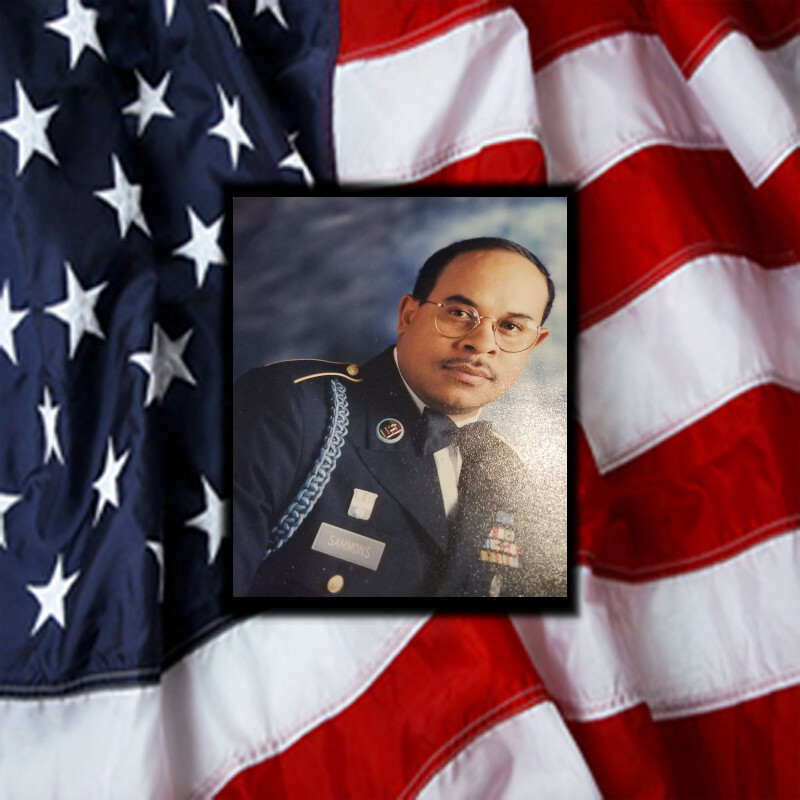 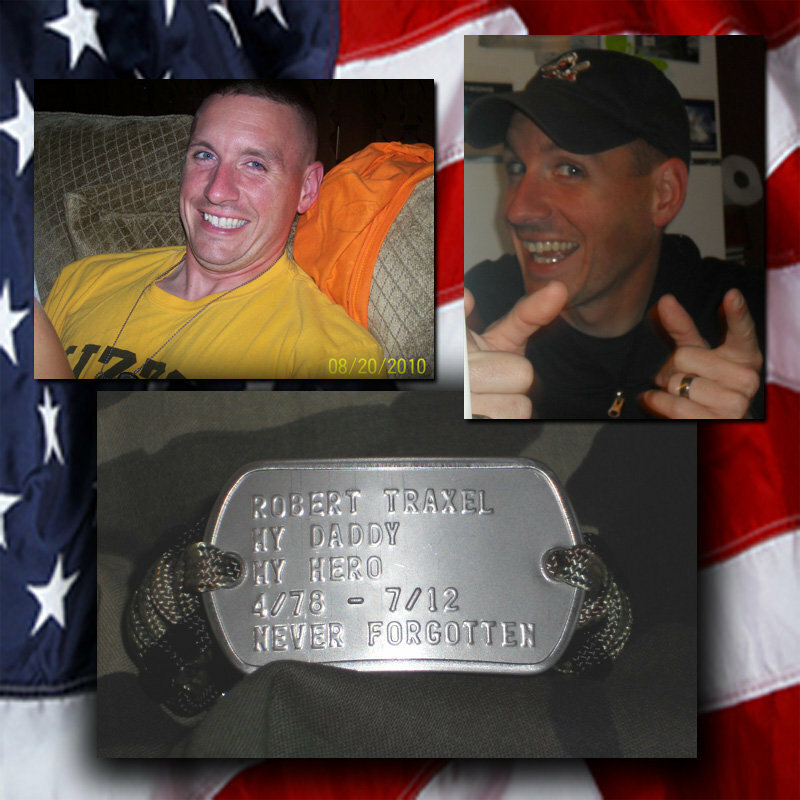 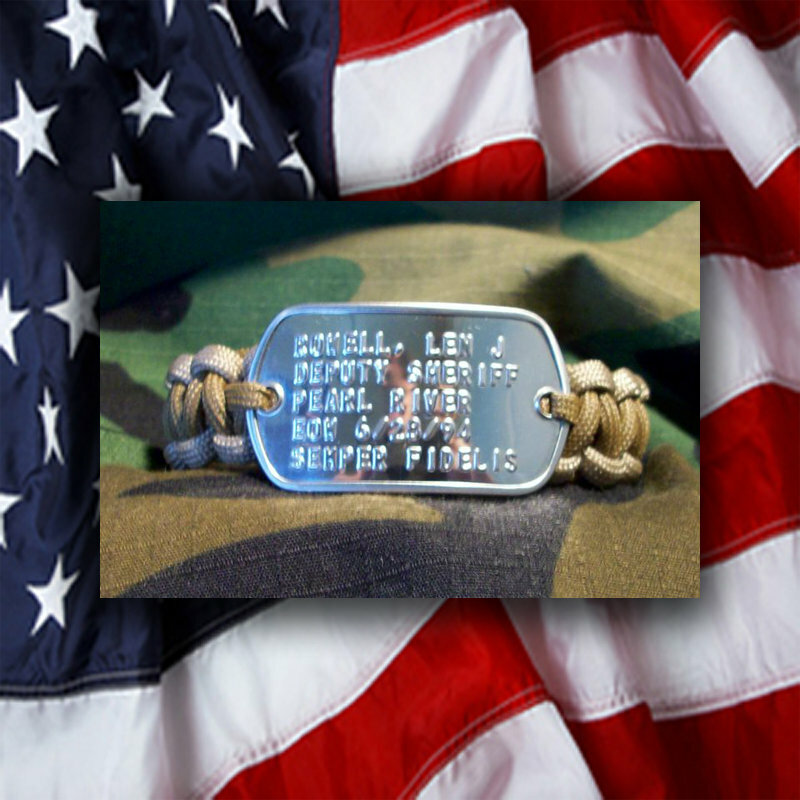 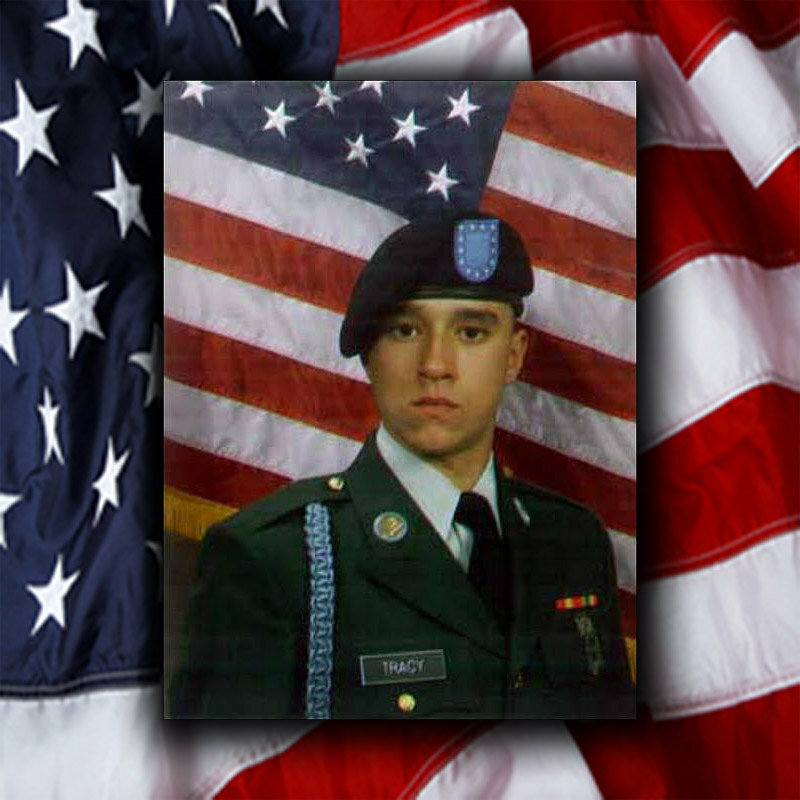 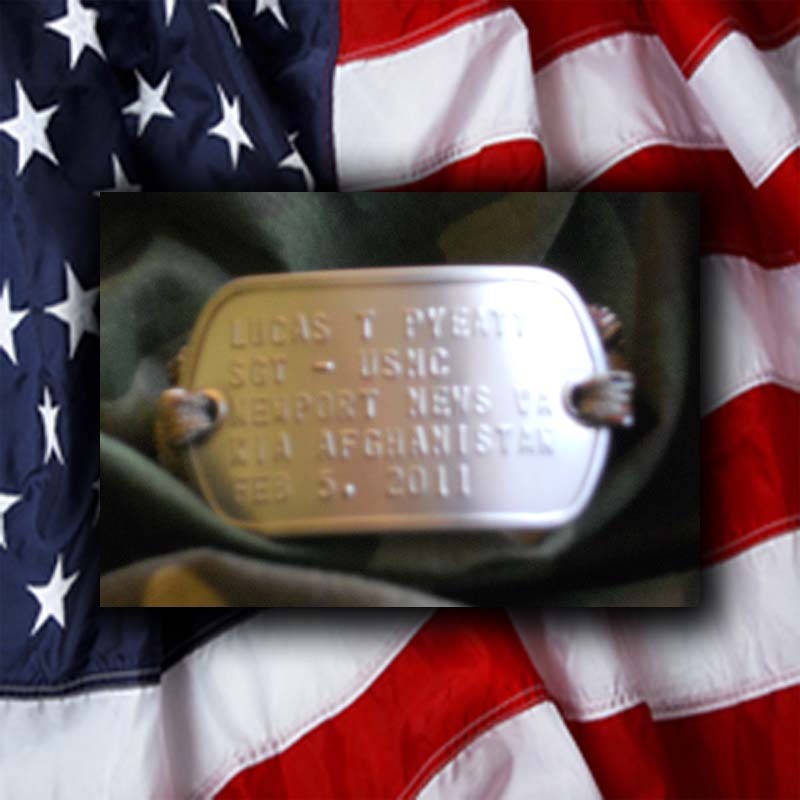 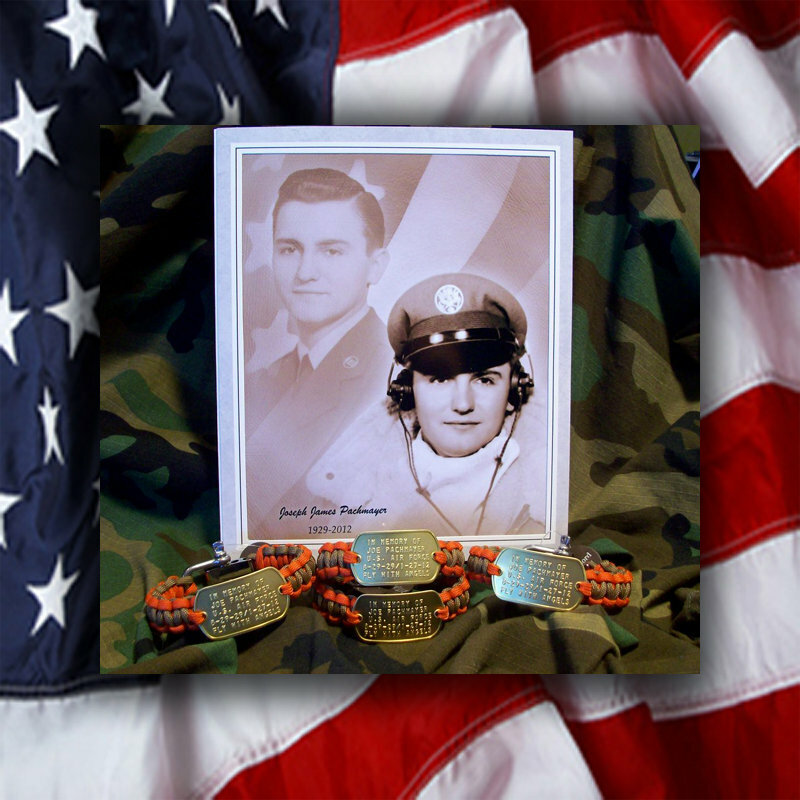 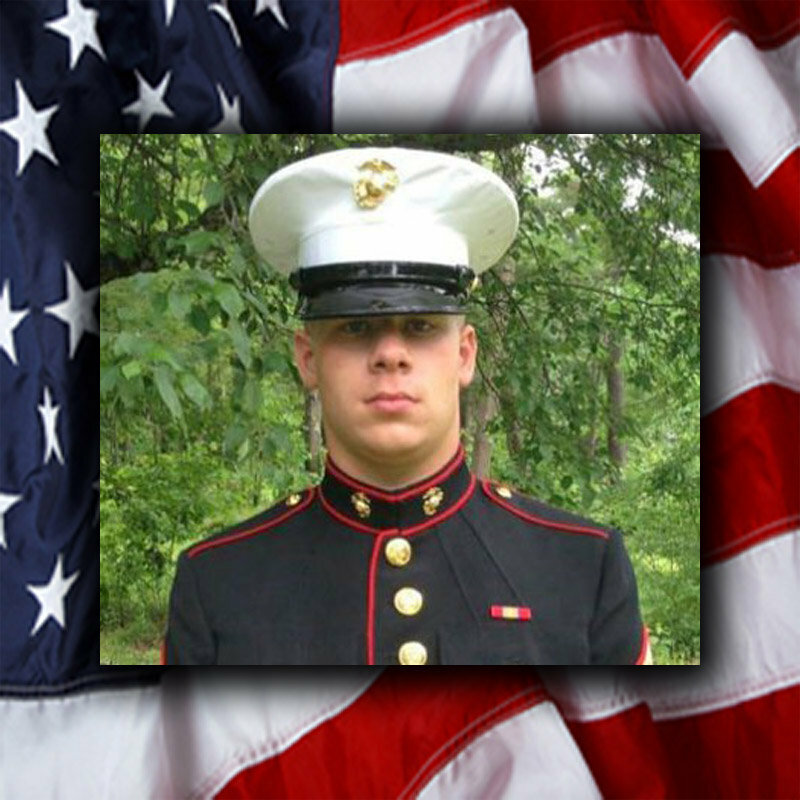 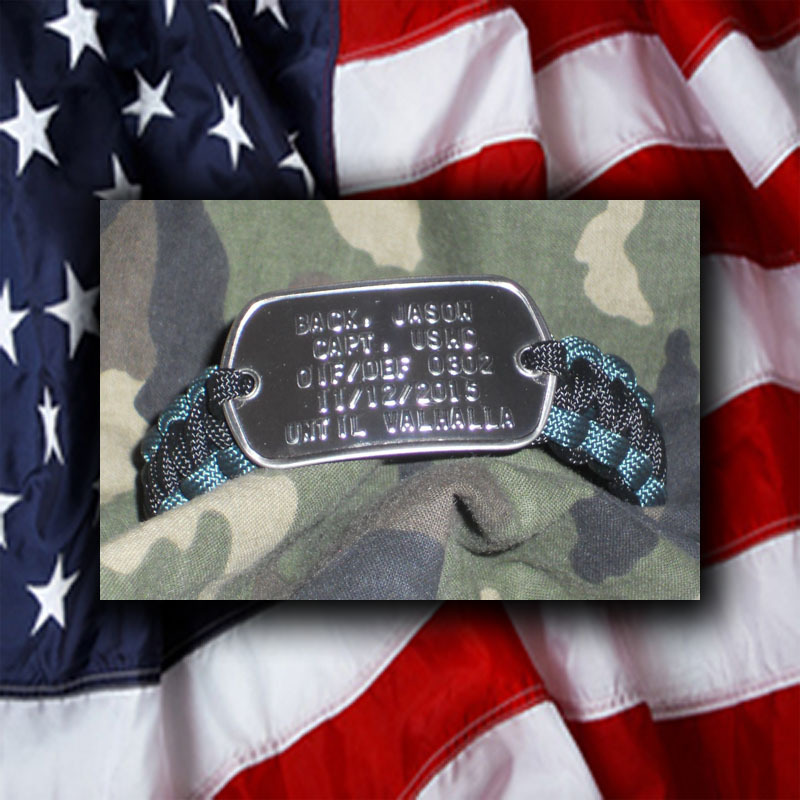 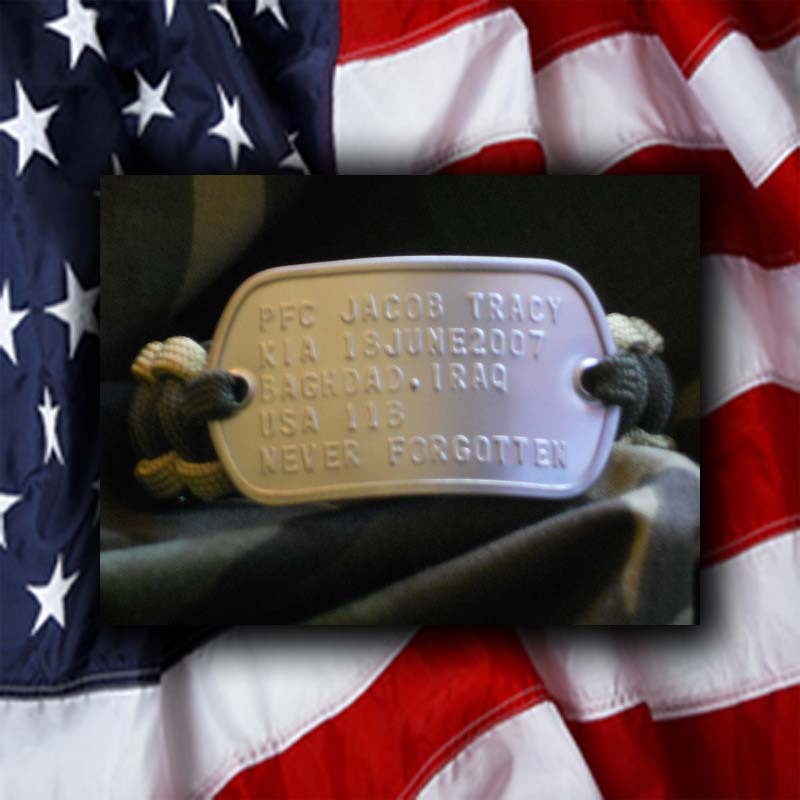 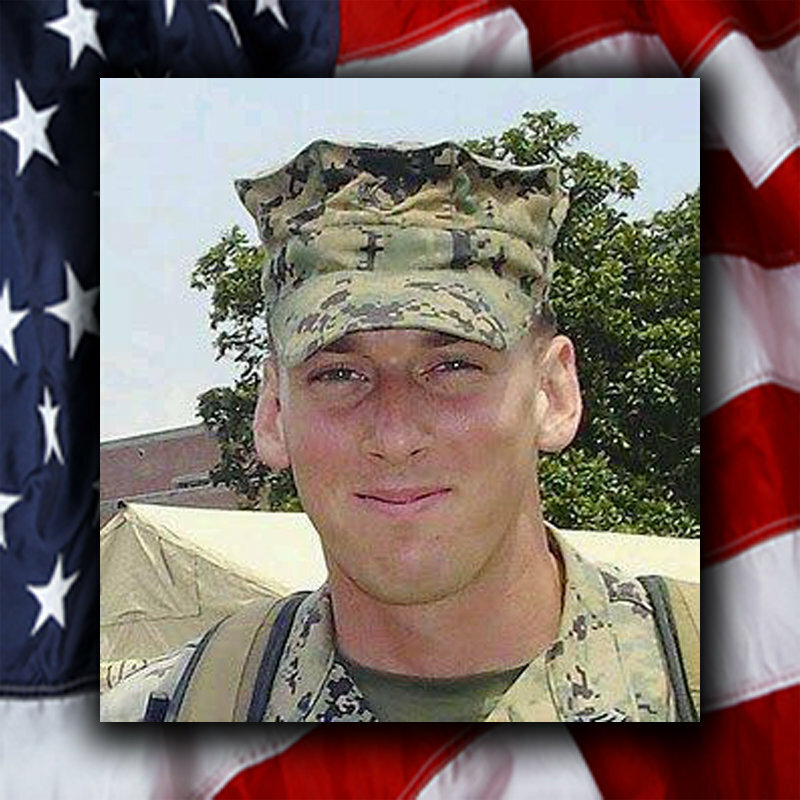 All photos of fallen Heroes are welcome to be included here on our site. Email us and we’ll work with you to get your loved one posted. 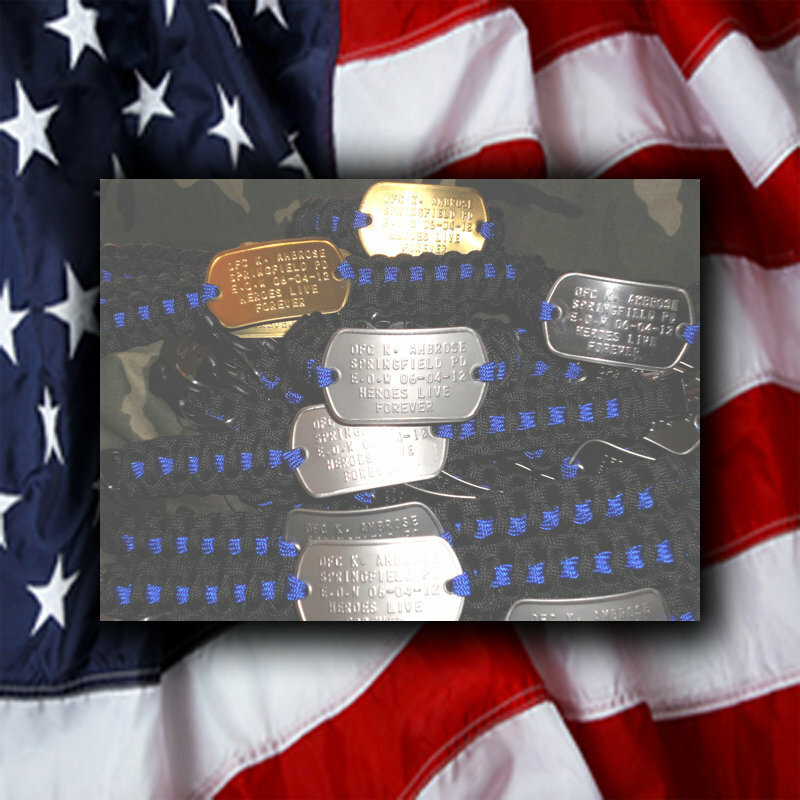 Brave Law Enforcement and Firefighter Heroes are displayed as well. It doesn’t have to be a photo of one of our products, it could be a photo that means a lot to you. You can also provide a short description that will be displayed with your photo. We would be honored to have your loved one take their rightful place on our Wall of Heroes.